The Tour de Mississippi Mills on June 17 is a signature event of Mississippi Mills Bicycle Month. It’s all about fun and participation for all ages and riding abilities — with routes ranging from 30, 55, 80 or 100 kilometres (km). Make it a family affair with cousins, aunts and grandparents. If you can ride a bike, you are ready for the Tour de Mississippi Mills. Remember all those promises to get together with friends? Make it happen this Saturday with the Tour de Mississippi Mills. Catch up on the latest as you cycle the countryside. The friendliness of the communities and traffic-free roads will have you coming back for more. For the more serious cyclist, there’s the 100 km route. Unique features include quaint hamlets, two rivers, waterfalls, rapids and historical bridge. Registration of $15 for adults and $10 for children under 16 includes a Cuban bowl lunch from the Cuban Mix food truck. Please, meet between 8:30 a.m. and 10 a.m. at the Old Town Hall in Almonte. For more information, contact Rob Riendeau, rob@thehumm.com. 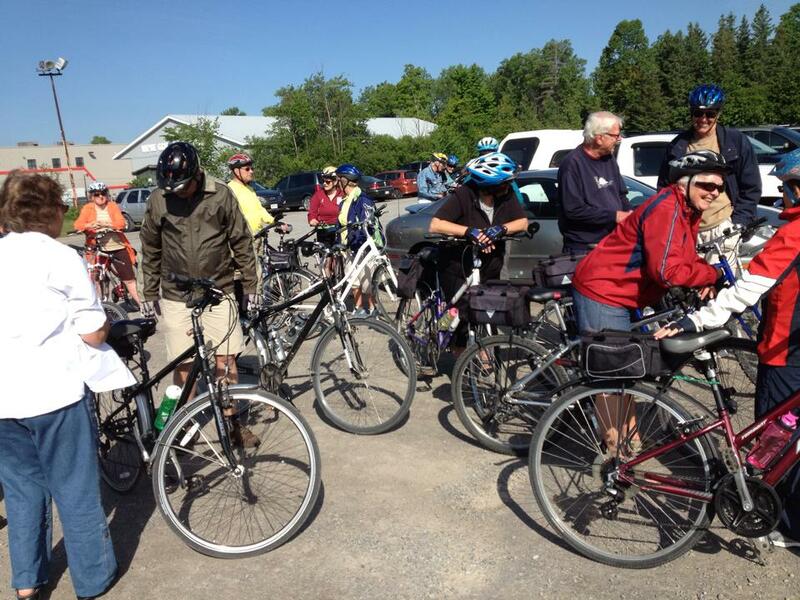 Mississippi Mills Bicycle Movement is a new site intended to bring together the many and diverse strands that are going towards the creation of a truly exceptional rural cycling community.